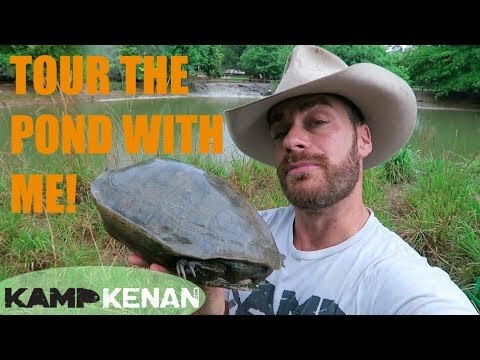 YouTube - Kenan gives us an update on the turtles he received that were rescued by US Fish and Wildlife. 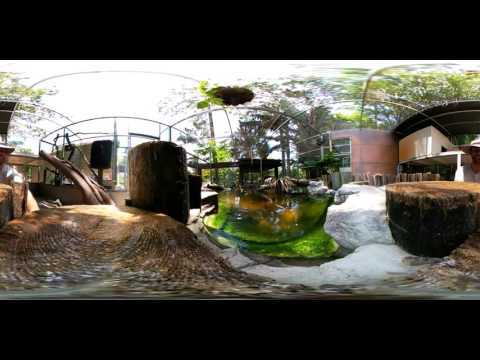 Among the species that came from the Bronx Zoo are Chinese box turtles and supposed albino temple turtles, but as we will see, Kenan suspects the albinos may really be grandis or giant Asian pond turtles. 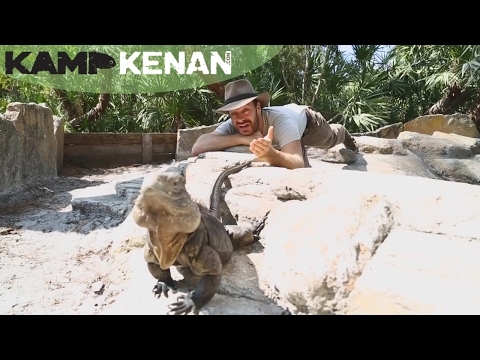 And as an added bonus we will witness an unexpected quarrel between Lola and Guapo, Kenan’s Cuban rock iguanas. 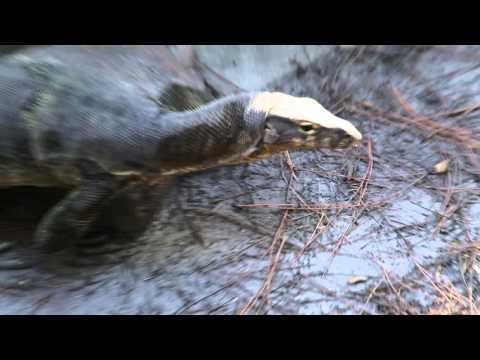 YouTube - Kenan Harkin shows off Slinky the water monitor’s new pond as well as his new roommate, a Fly River turtle, in this new and much improved 360 video.